Posted in: One photo post. 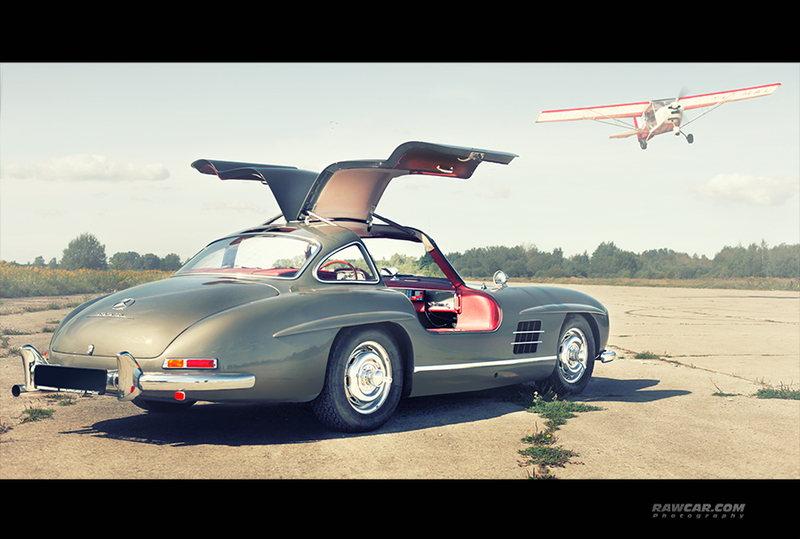 Tagged: 300 sl, 300SL, airfield, gullwing, mercedes, mercedes-benz, rawcar. Posted in: One photo post. 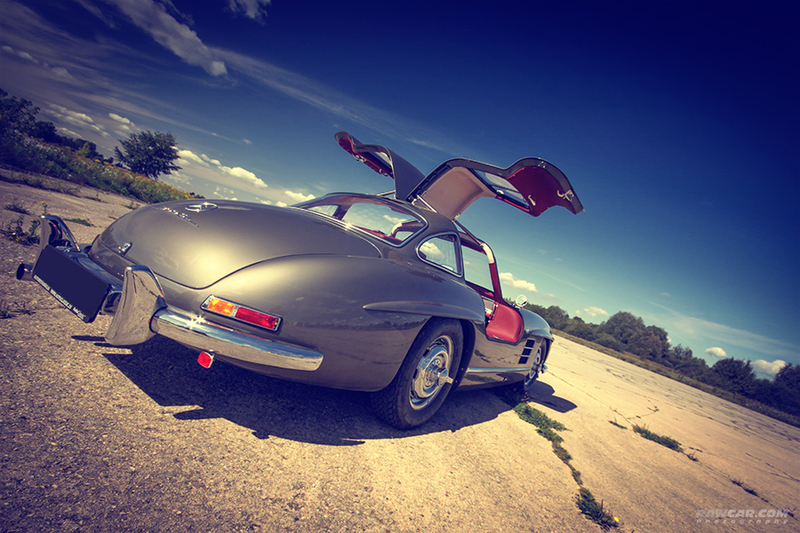 Tagged: 300 sl, 300SL, classic car, gullwing, mercedes, mereceds-benz, oldtimer, sports car. Posted in: One photo post. 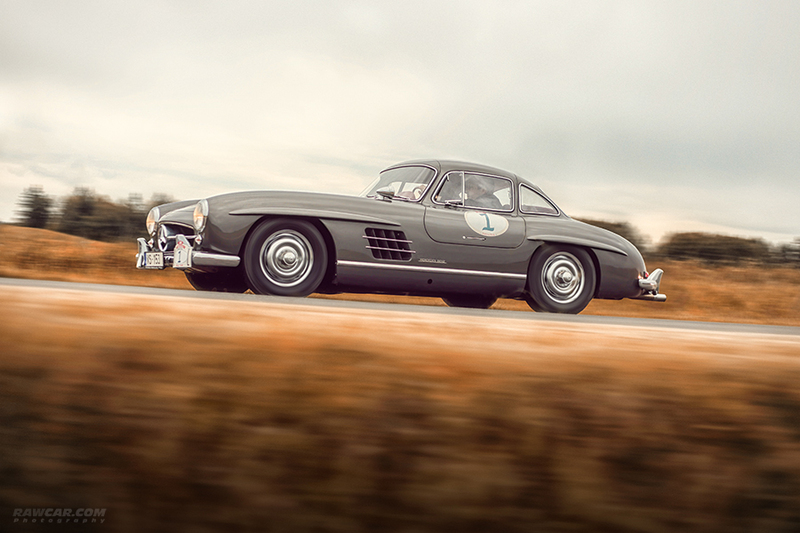 Tagged: 300 sl, 300SL, Flügeltürer, gullwing, mercedes, mercedes-benz, rally, rallye. Posted in: One photo post. 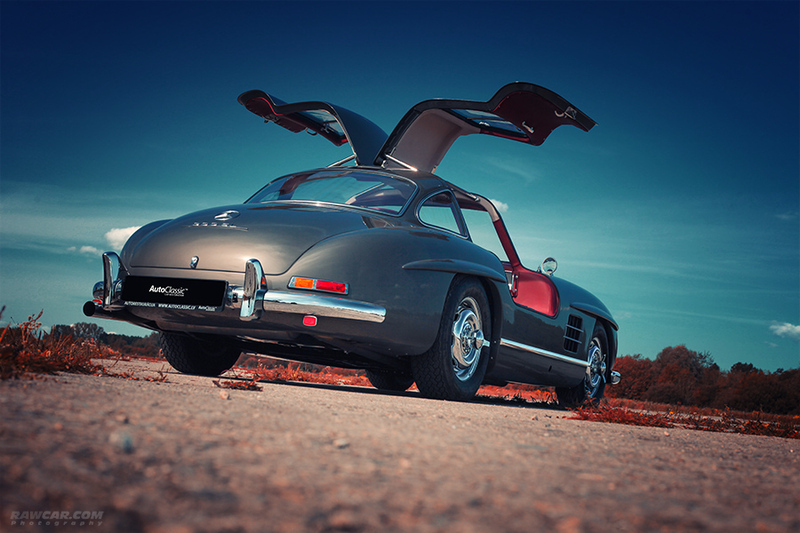 Tagged: 300 sl, 300SL, german, gullwing, interior, kraftwerk, mercedes, mercedes-benz. Posted in: One photo post. 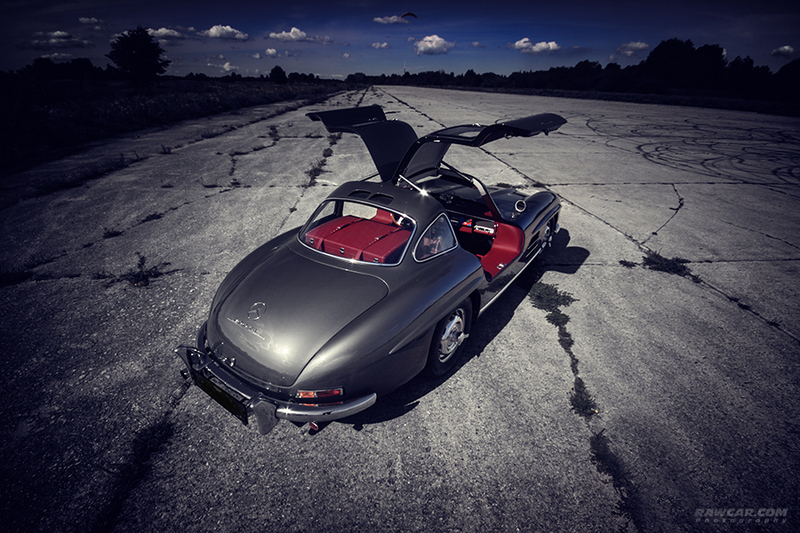 Tagged: 300 sl, 300SL, cabrio, gullwing, interior, mercedes, mercedes-benz, red, restoration. Posted in: One photo post. 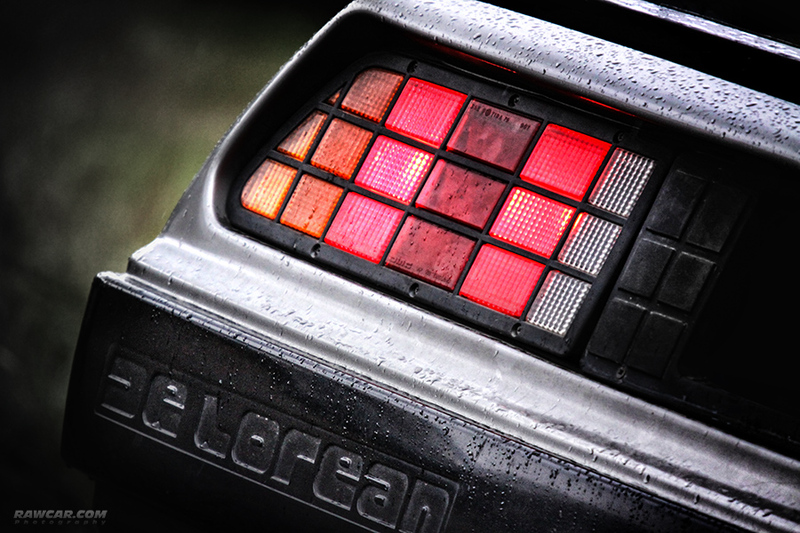 Tagged: de lorean, delorean, dmc-12, gullwing, light. 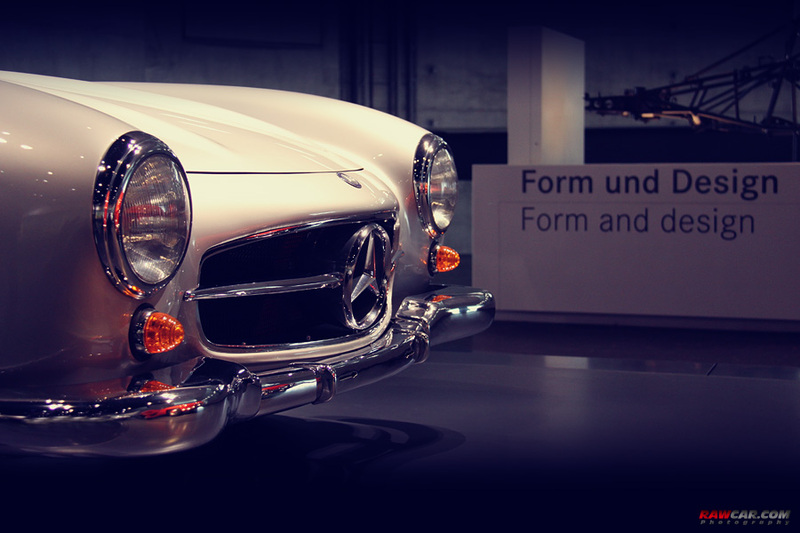 Posted in: One photo post. 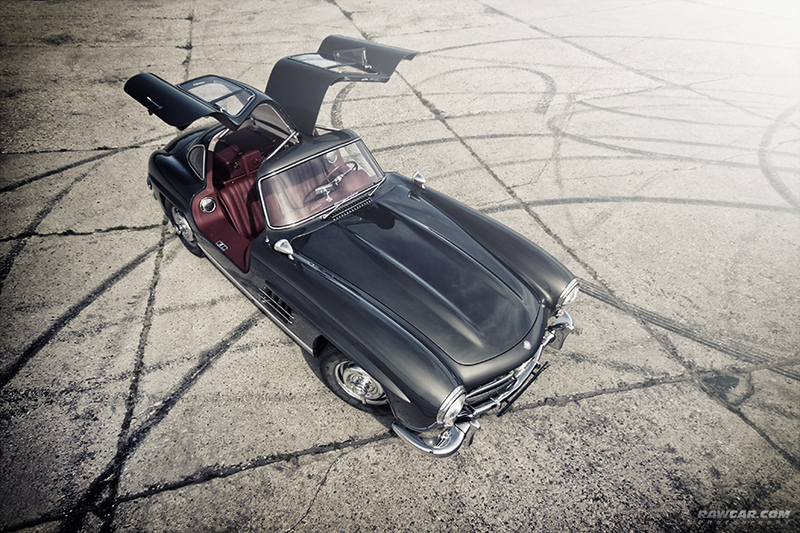 Tagged: 300SL, benz, coupe, daimler, gullwing, mercedes, stuttgart. Posted in: Photosets. 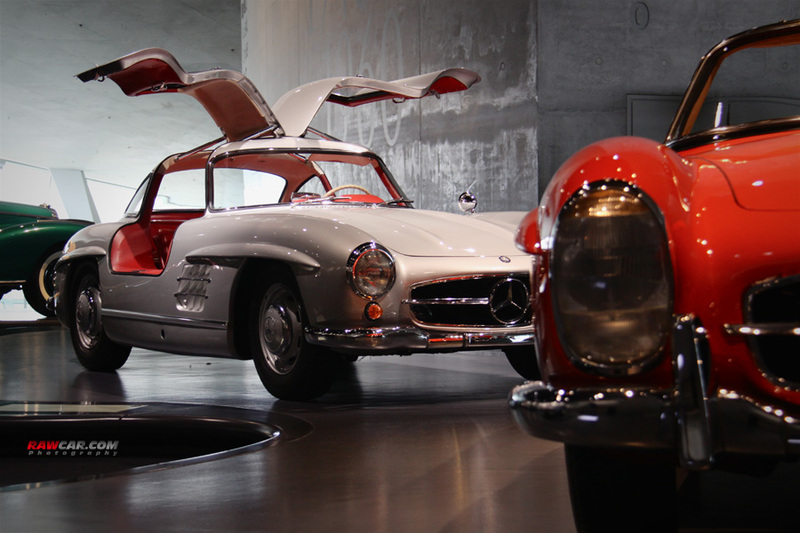 Tagged: 300, 300SL, benz, daimler, gullwing, mercedes, SL, soviet, stuttgart, union. 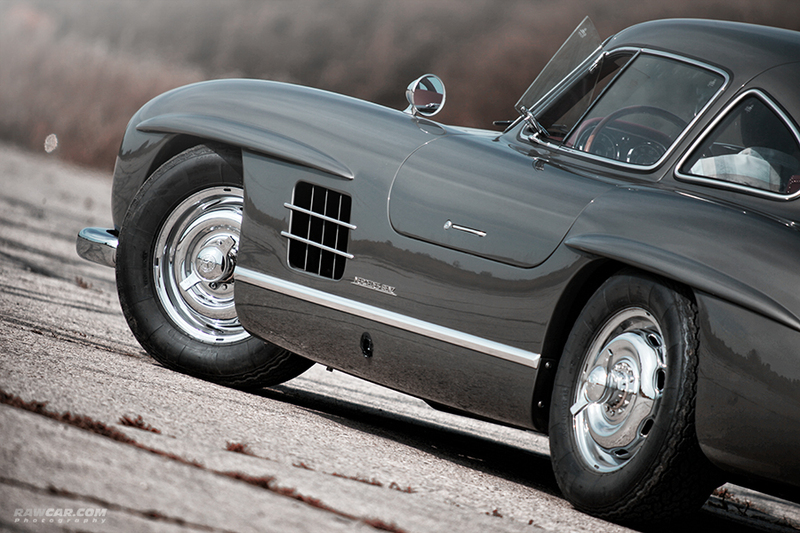 Everyone knows that 300SL is an epic car. 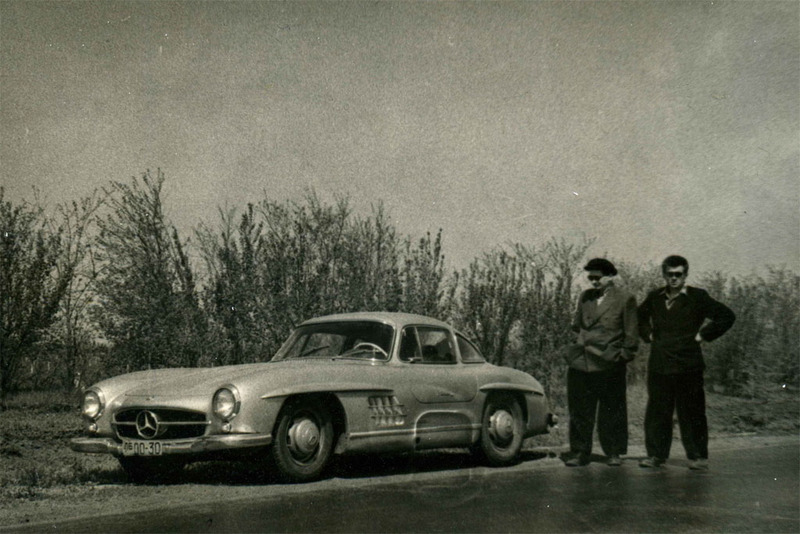 I have found one awesome picture, it’s probably the first and only 300SL in Soviet Union. 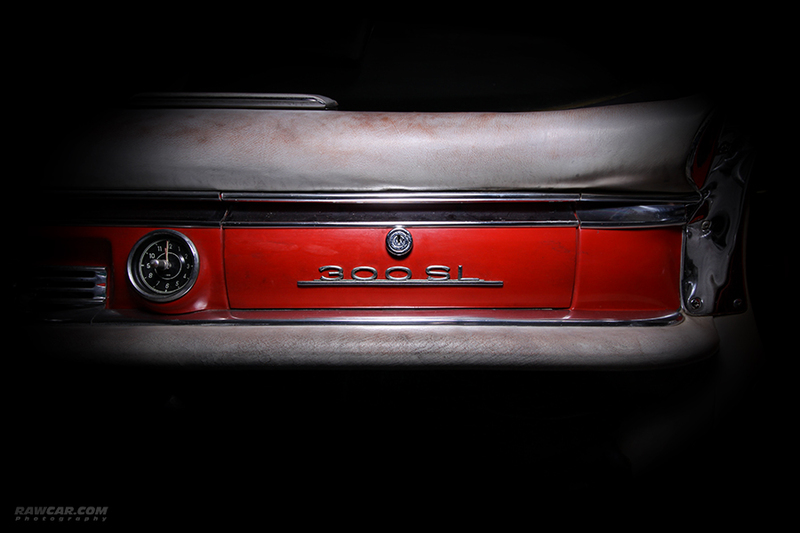 It has yellow number plates, which lets us make a clue that the photo is dated middle/end of the 50ies. 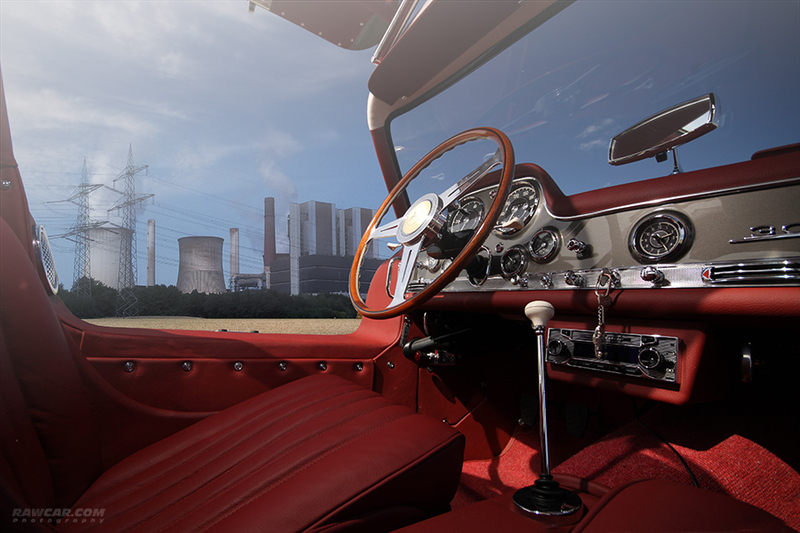 It’s hard to say, how this vehicle overcame the iron curtain, but the fact is in front of us. 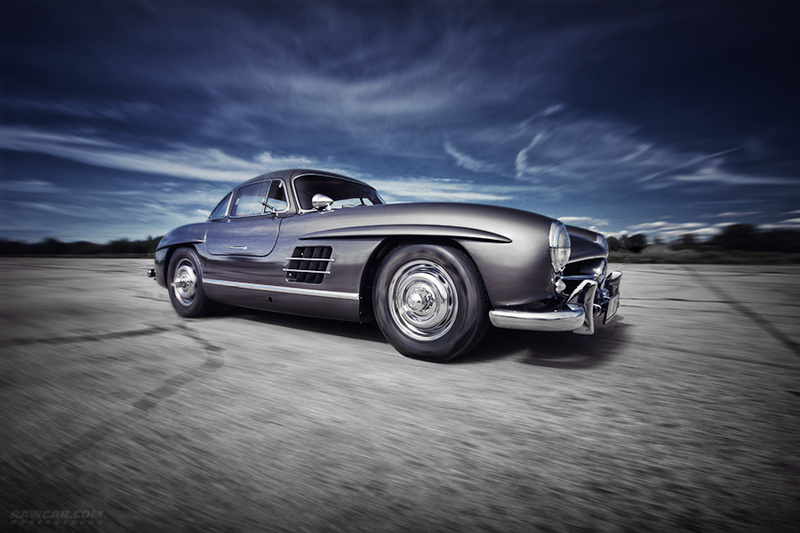 Another interesting fact is that now in the world there are more of these cars than were produced – the extra cars were assembled from spare parts. 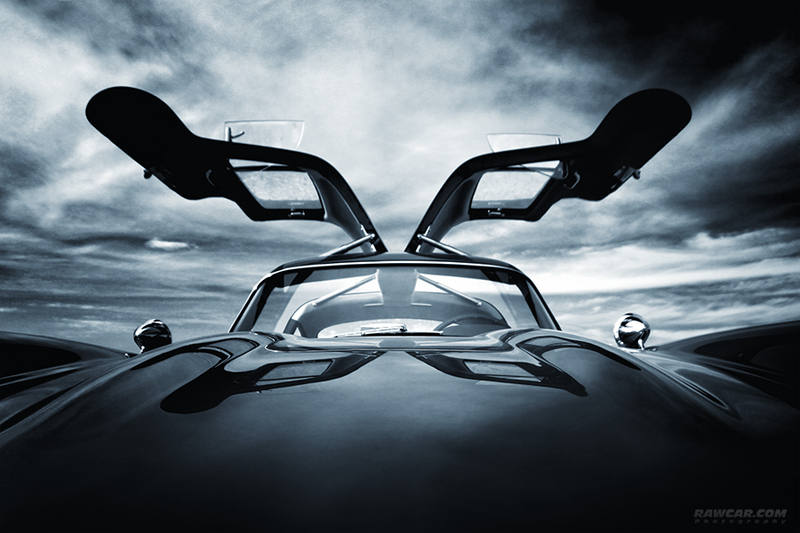 Below some pics of this car.